The new year has rang in and we are already quickly approaching the end of the month. I though before another year takes off it would be nice to review some of the highlights from last year. Last year we were celebrating our 10th anniversary which kicked off in October 2017 with a world tour that ran through October 2018. 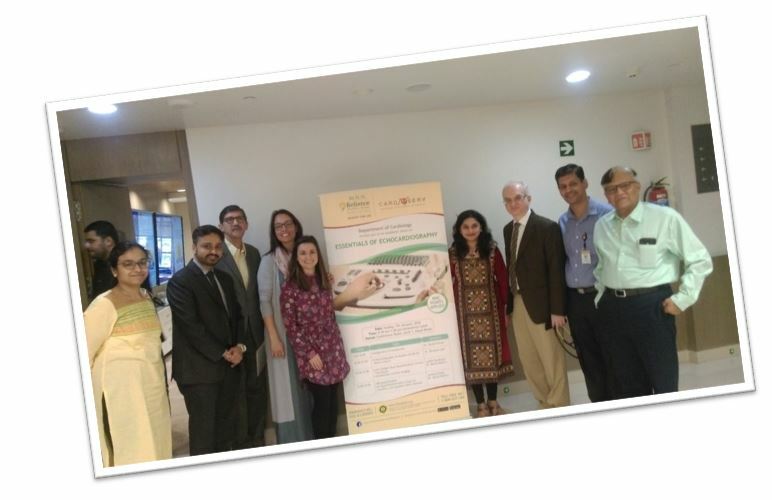 One of our favorite events of last year was our trip to India to speak at the Essentials of Echocardiography Conference in Mumbai, India at the Sir H.N. Reliance Foundation Hospital. 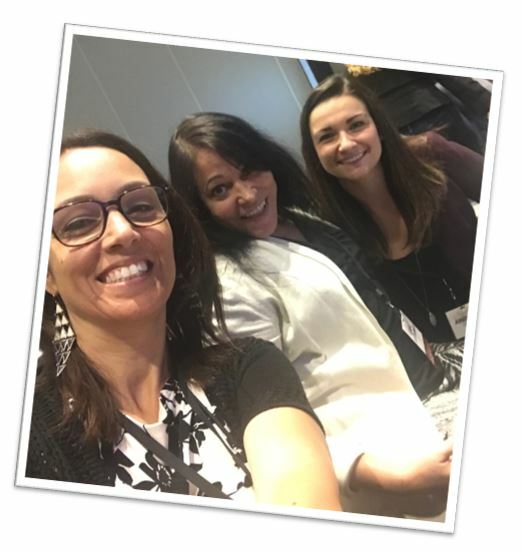 In addition to teaching all things echo, we all love to learn too! 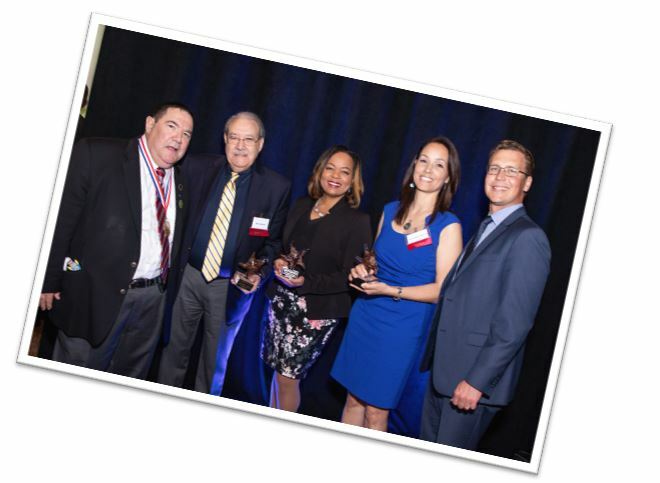 We enjoyed attending the Innovations in Cardiovascular Care hosted by Tenet in Ft. Lauderdale. We particularly enjoyed the topic of the role of ultrasound for limb salvage. 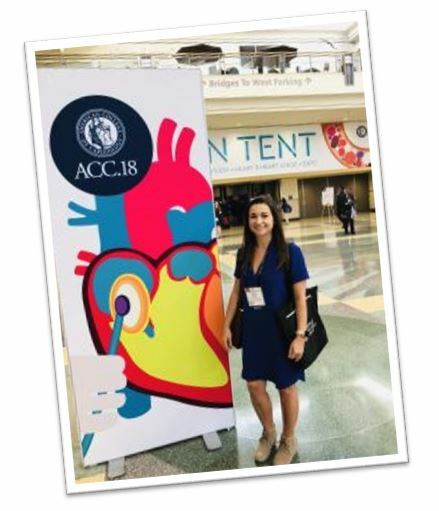 In March, Andrea headed to Orlando for the ACC Scientific Sessions. 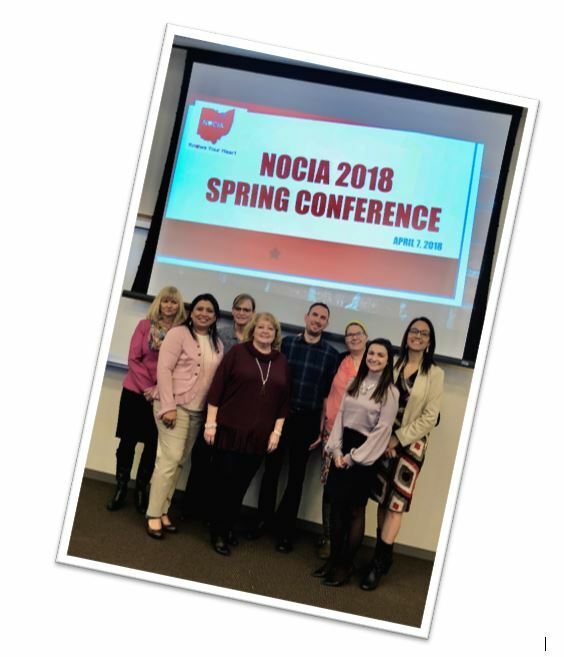 Andrea and Judith spoke at the Northern Ohio Cardiac Imaging Association in Cleveland, OH. 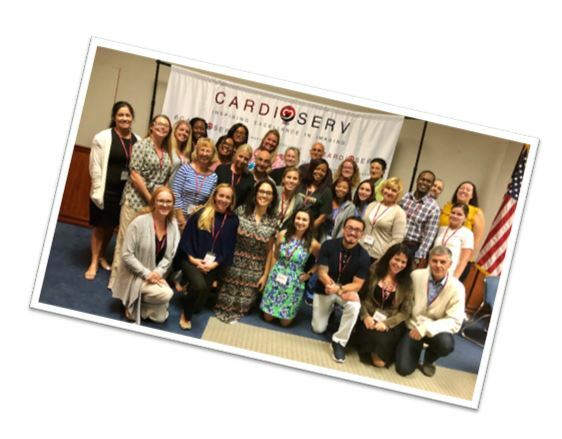 It’s great to see echo societies around the nation working together to further the advancement of quality within the field of echocardiography. May was full of hospital quality improvement meetings that we provide to our clients. 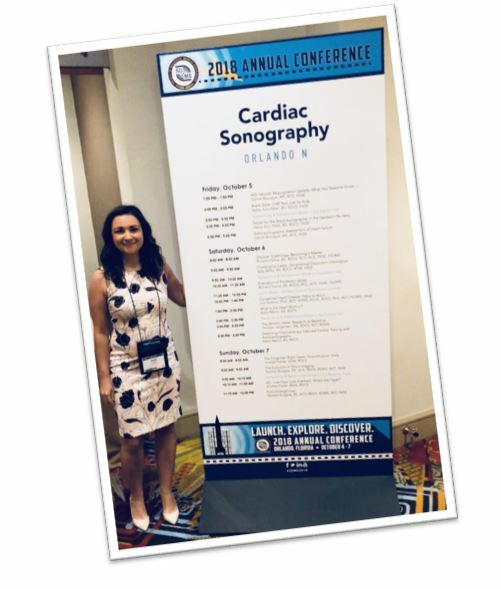 CardioServ speaks at many hospitals, providing educational updates on the latest guidelines and best practices within cardiovascular ultrasound. 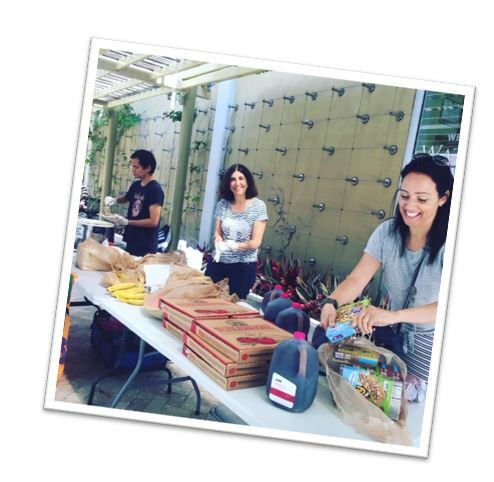 CardioServ committed to weekly volunteer activity and supports a local food share program in West Palm Beach Florida. Every week we assist in providing and sharing food with the homeless. This has become a favorite activity for Judith! 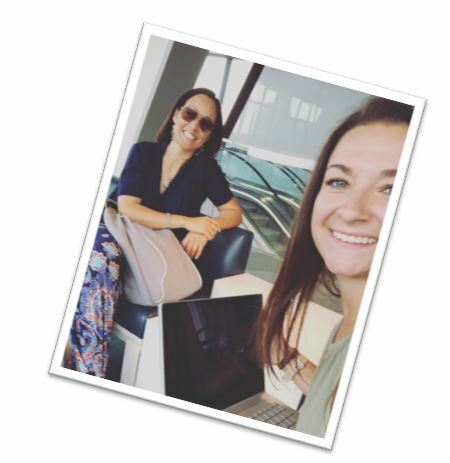 Andrea and Judith LOVE road trips and working outside of the office. 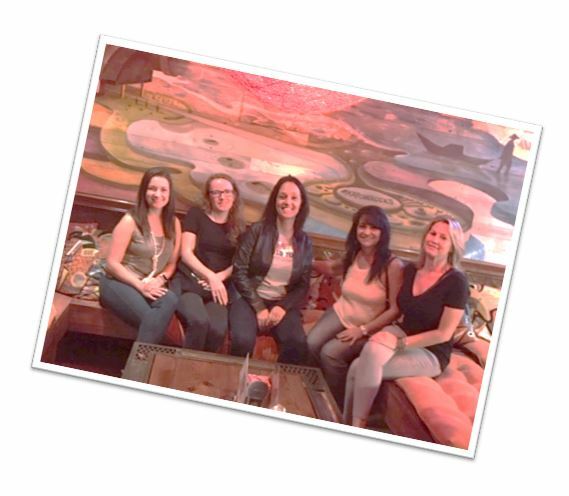 We took advantage of the new train service to visit our clients in Miami, while enjoying the sights and sneaking in some work time on the train! 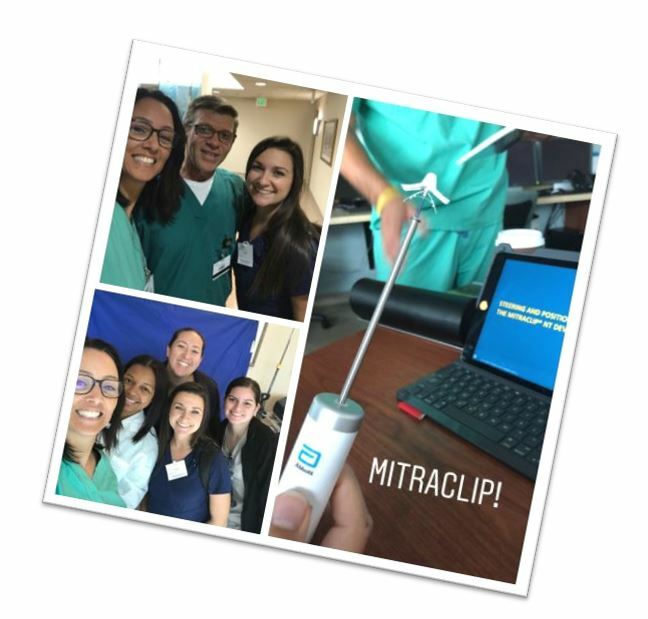 This month we spent lots of time at Bethesda Memorial Hospital, sitting in on MitraClip cases and learning as much as we could about the MitraClip procedure. We wanted to be better equipped to provide the latest tips and techniques to our clients and readers! 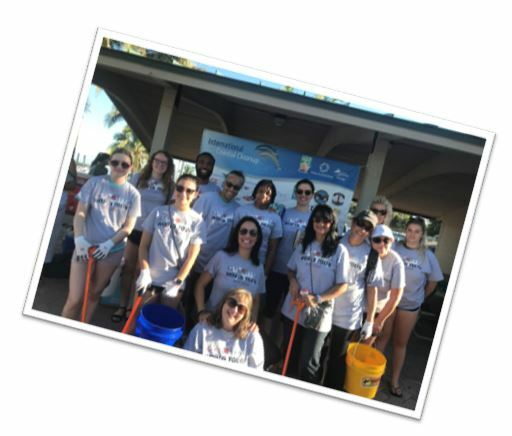 In September CardioServ partnered with Sea to Shore Alliance for their international coastal clean up. We helped clean the beaches in our local community. 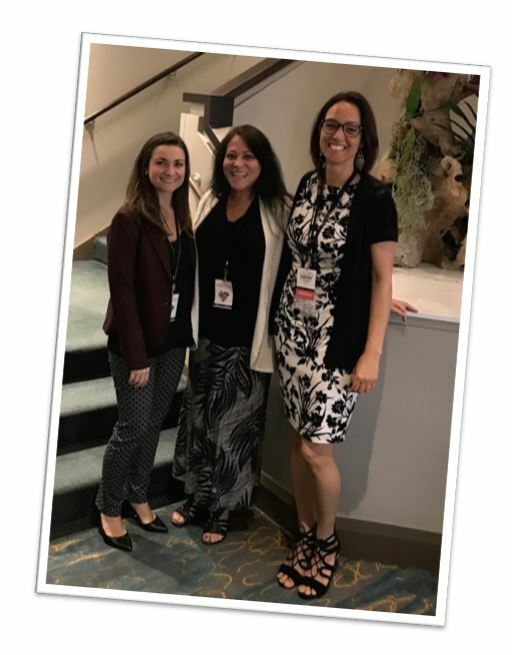 We were super proud of Andrea in October for her speaking engagement at the annual SDMS meeting in Orlando. Also in October we were proud to host a half day conference on the topic of the MitraClip procedure. We offered the conference free to all in recognition of Ultrasound Awareness Month. We had some great speakers and it provided a clear understanding of the MitraClip procedure from first identifying a potential patient through to how the procedure is performed. 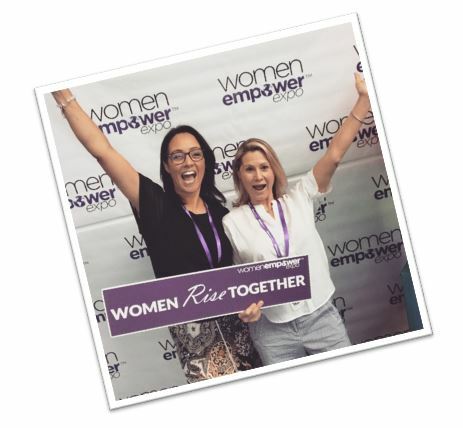 As Angela works at building her new company we attended a female entrepreneur conference together! Nothing like the gang getting together to look back on the year. 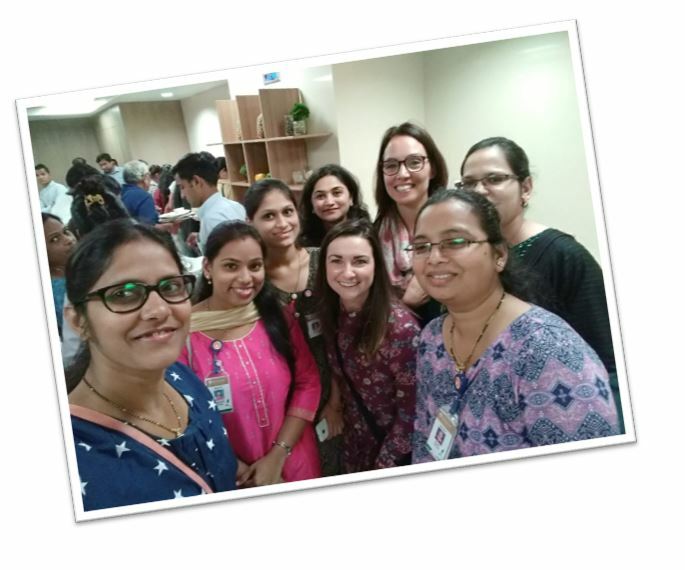 We feel very blessed to work together and also laugh and enjoy life together. As you can see the year was full of teaching, travel, volunteering and conferences. We feel blessed to not only work with our friends but to enjoy the community that we have built together with our readers. 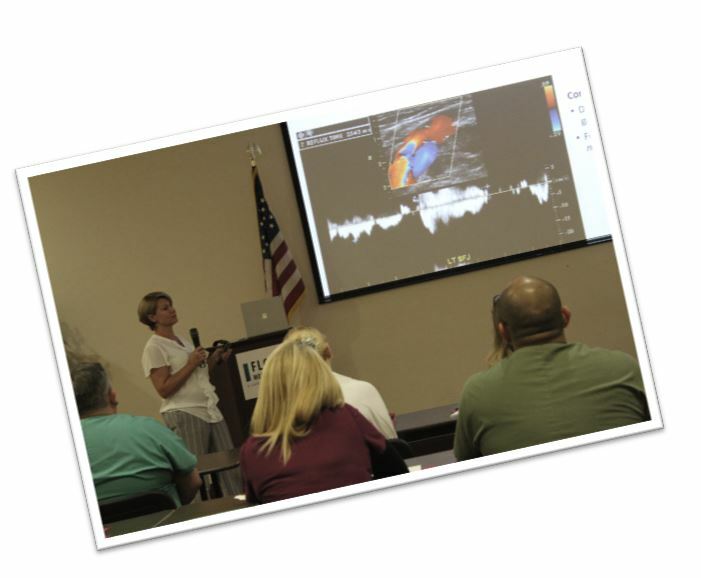 We stay committed to providing the community with the tools, resources and education to continually improve the field of cardiovascular ultrasound. Thank you all for the support and we look forward to another exciting year.